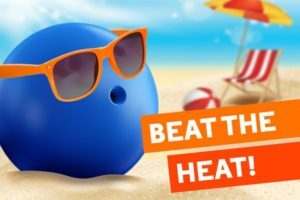 Beat the heat with junk removal. Old items and furniture store heat. Let Junk Monster help cool your house by removing unwanted items. Enjoy your summer cluster free and a little cooler with the the help of Junk Monster.